South African citizens have two weeks to apply to cast a special vote in the 2019 elections. 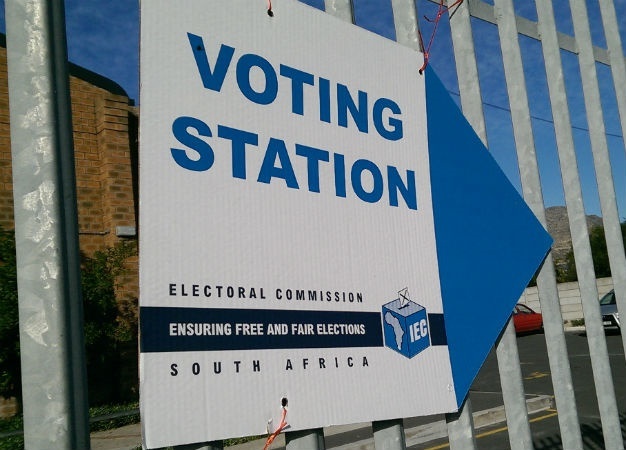 "The window period for applications by voters to cast special votes in South Africa’s upcoming national and provincial elections opens today and closes on 18 April 2019," the Electoral Commission of South Africa (IEC) said in a statement on Thursday. The special votes include home visits and voting at the voting stations. The home visits, which will be conducted on May 6 and 7, are only applicable to those who are unable to reach a voting station. "A voter may apply to be visited at an address outside of his/her voting district where registered due to physical infirmity, disability or pregnancy," the electoral body explained. The special votes cast at a voting station – also on May 6 and 7 – are applicable to any voter who is unable to cast their ballot on voting day. "These votes can be cast at the voting station where you are registered between 09:00 and 17:00," the IEC said. Voters can either submit their applications online on the IEC portal, or submit a completed VEC1 form at the local office of the IEC. In addition to that, those who wish to cast a special vote at a voting station can also submit their application by texting their ID number to 32249. "All applicants for both types of special votes will receive an SMS notifying them of the outcome of their application once it has been processed. Voters can also check the status of their special vote application online," the IEC concluded. This does not apply to South Africans abroad, as they had until March 13 to vote.